Taxi organisation United Cabbies Group has instructed senior commercial QC to provide a legal opinion on taking legal action against Transport for London, Westminster Magistrates Court and Uber along with support from a “key group of trade suppliers”. The UCG day it is now time for drivers to support action for the right earned by completing the Knowledge of London, abiding by strict regulations enforced by TfL and being forced to drive a prescribed purpose-built vehicle which is both Wheelchair Accessible and subject to very rigorous Conditions of Fitness. “This is an unprecedented legal challenge against Uber, Transport for London and Westminster Magistrates Court. It will shock many how Uber operate and are allowed to operate under the watchful blindness of the regulatory body there to protect” says Robert Griffiths QC and Barrister Stuart Jessop of 6 Pump Court, Temple. Against Westminster Magistrates and Judicially Review the decision to grant a license to Uber on the basis of conflict of interest and flawed reasoning.Against Transport for London under multiple causes of action including its failure to regulate the statutory regime.Against Uber under multiple causes of action including economic torts and the interference of your exclusive right to ply for hire. 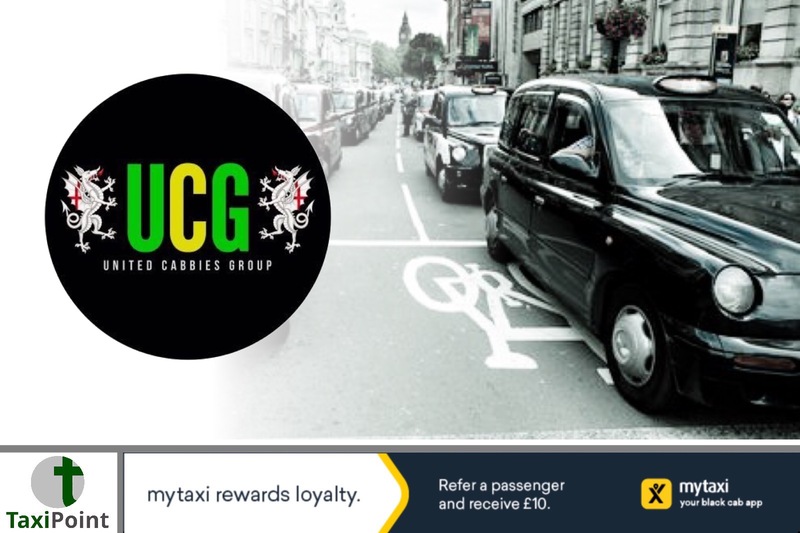 In a statement made the UCG added: “It has long been known by members of the trade that Uber operates a model which is identical to hailing and therefore infringes London taxi drivers’ exclusive right to ply for hire. This action will seek to address that injustice. “In this action we will forcefully pursue the argument that TfL knew or ought to have known that Uber is not and has never been a fit and proper person to hold an Operators’ Licence. “One of the many reasons why it will be argued that Uber is not a fit and proper person includes issues relating to its corporate structure and fiscal operations. “This is a concerted, comprehensive and unprecedented action against key parties including the regulatory body (TfL) and will seek to bring each and all parties to account for their part in the damage caused to our 360-year-old trade. “Other similar actions are exclusively seeking damages, but this action will seek more than damages for any previous loss. It will seek to protect our exclusive right to ply for hire and ensure that PHV drivers and London Taxi drivers compete fairly. Although the initial instructions have been given by UCG, this is not a singularly UCG action. The United Trade Action Group (UTAG) is made up from a “wider group of taxi supporters”. The UTAG will rely on donations made via a crowdfunder to proceed.